Boot, Core, etc, so where to begin? What is Embedded Tomcat Server in Spring boot? How do you tell someone has years of experience with the Spring framework? 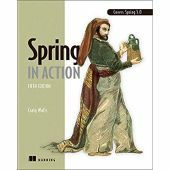 Which version of Spring Security is compatible with Spring framework 4.0.1? Create a prototype bean in a HandlerInterceptor?